A good resume alone won’t always land you the job offer of your dreams. With the help of career experts, recruiters, and a little bit of research, we have compiled these free templates, guides, and resources to help you reach the next step of your career. Why are these resources free? Because we really do care about helping our customers and clients. We hope find value in these guides and decide to use us in the future. Thanks! 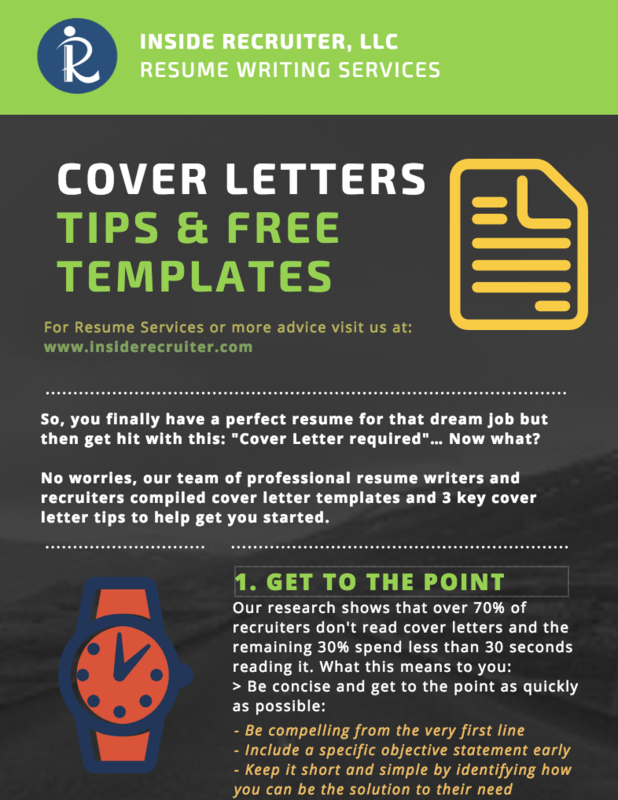 Our team of recruiters collaborated to create this quick guide to help your resume stand out from the competition. Your Free Guide is on the way to your inbox! 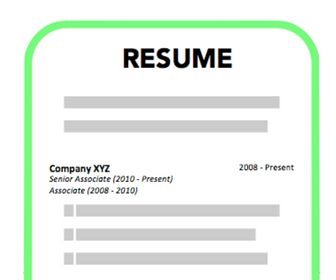 You can also click here to view and download your free Resume Writing Guide. Make sure you leave a great impression after the interview with these free ‘thank you’ email templates. You can also click here to view and download the ‘Thank You’ Template & Guide. Applying to a job board doesn’t always get the job done. Here are more tools and tactics to add to your job search strategy. Most job postings already have people interviewing after the first few days of being posted. Give yourself a better chance at being interviewed by being one of the first few applicants to apply to a job. Select what jobs you want to be notified about, and we will send you alerts to your email for free. Whether you have over 20 years of professional experience or are looking for your first interview, the job market can be difficult to navigate. We have consolidated advice and tips for job seekers from career counselors, resume writers, recruiters, and more. First impressions can make a big difference. Whether this is your first interview in a long time, or your first interview ever, let’s make sure you have everything you need to look and feel prepared. We are a resume writing agency that believes in helping our client reach their career goals through proven strategies. Inside Recruiter Resume Writers all have recruiter or career counselor backgrounds. In addition to our intensive screening and testing process, this means they every resume writer on our team has seen hundreds if not thousands of resumes. We take the time to match our clients with a resume writer who fits their goals. More importantly, every client gets to speak with their resume writer over the phone to ensure the resume is tailored to a specific job. Lastly, to ensure quality, every resume is also looked over by a professional with a writing background who will review the resume before we send you the final copy.